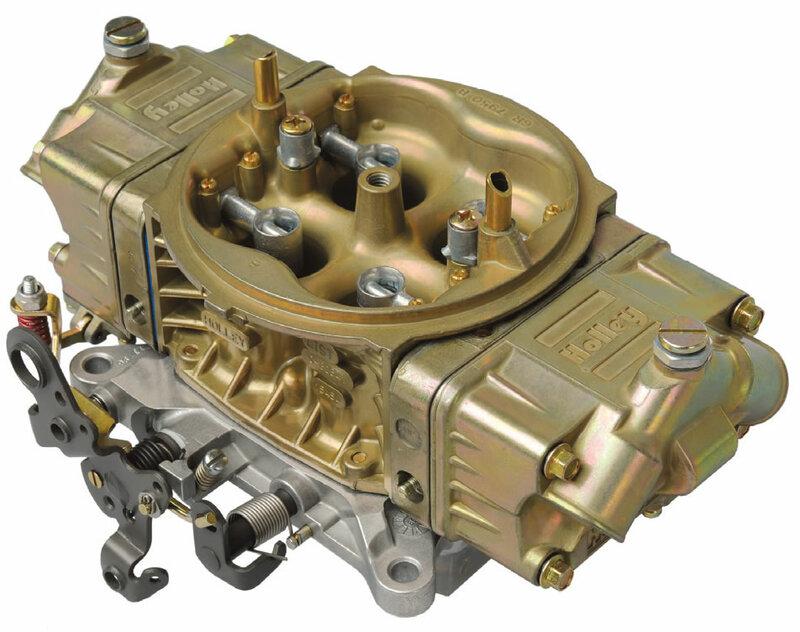 Many sanctioning bodies and racing organizations have adopted a certain part number carburetor you must use on your race engine. Their rules generally state that no polishing, grinding or visible modifications are permitted. Usually these carburetors are a small restricted CFM carburetor. When used as stock form in racing the user can encounter poor throttle response and a fuel curve not suited for their racing engine. The first question we are usually asked is “How Much More CFM” will your carburetor have? With the exception of the 390 carburetors our answer is always the same - “Probably Not Much”. 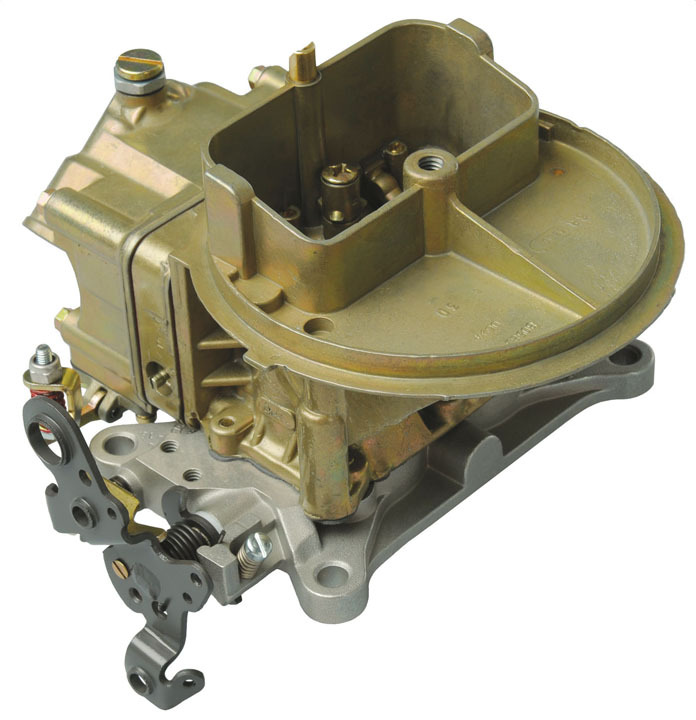 However, BLP carburetors will improve your lap times and that is what you are trying to achieve. 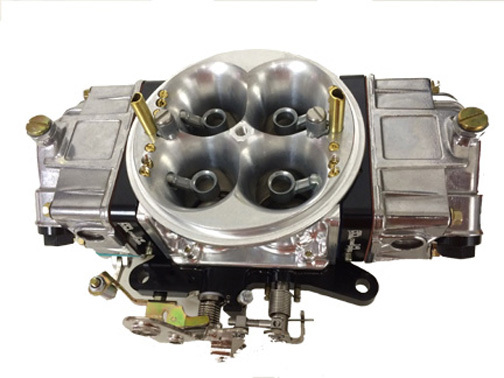 BLP will get as much air flow through the carburetor as your rules will allow. A fuel curve that is tailored to your engine is a lot more beneficial than a few CFM. 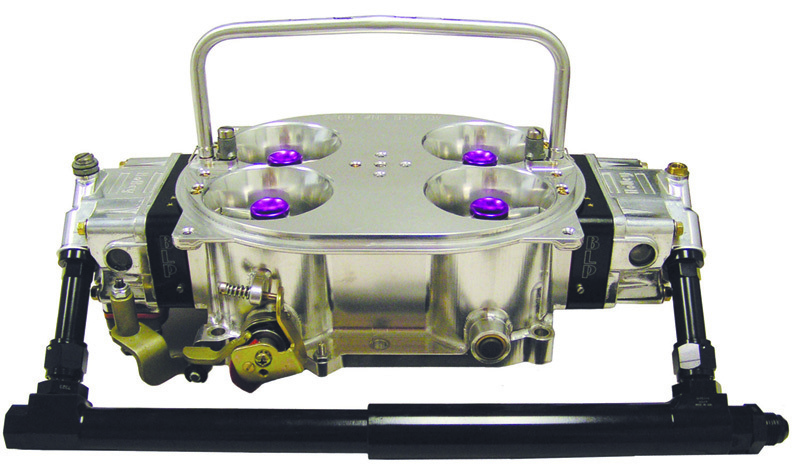 At BLP we continue ongoing development and dyno testing to produce this type of carburetor.